The TIS National Excellence Awards 2017: Inspire to achieve, in association with the Scottish Government, are now open for entries. 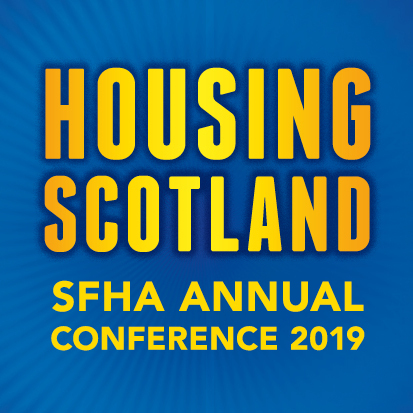 The awards recognise and honour landlords, tenants, residents, and community groups that are leading the way and making a difference within the Scottish social housing sector. Nominations are open for individuals and groups that have demonstrated an outstanding commitment to develop and sustain tenant participation and scrutiny. Do you know of an organisation, individual, or group that is truly making a difference within the communities they work and represent? For further information on each category, and to submit your application, please visit the TIS website at www.tis.org.uk/tis-national-excellence-awards email info@tis.org.uk or call 0141 248 1242. The award winners will be announced on Saturday 10 June at the Westerwood Hotel and Resort as part of the TIS Annual Conference 2017 Gala Dinner.